A truly memorable cultural immersion experience with our special indigenous people. This is a 12 to 15 day program for university groups to experience the indigenous Maori people, culture, custom and tradition. It also includes community service within an indigenous environment. Auckland and Rotorua, the cultural capital of New Zealand. Open to all enrolled college and university students. Students experience an authentic indigenous immersion experience that is transformational and life changing. The marae is your classroom for a time and you will join a cultural stay on a traditional Marae. 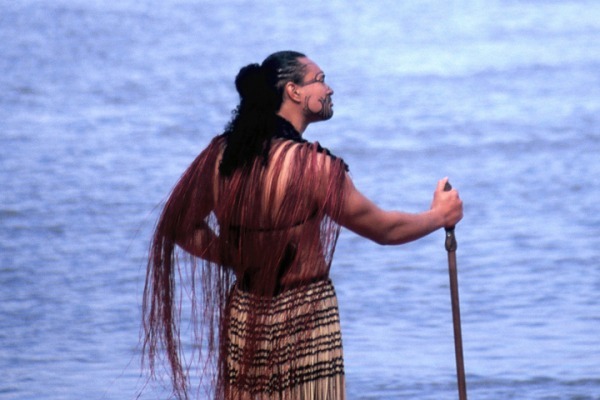 A program of Māori culture, tradition and protocols. It provides insight into the journey of empowerment experienced by the first people, the Māori and our history and heritage. This is a total immersion experience of culture, custom, history and challenges facing indigenous people today. It also reflects efforts in indigenous and cultural tourism. This is a four day experience within the indigenous community. It might include after school programs for disadvantaged youth, support lunch time and before school breakfast programs, provide service to schools, or community work at a local marae.